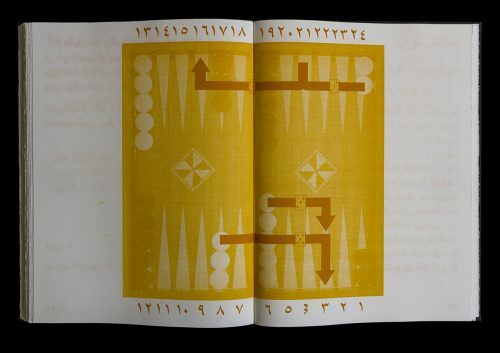 Congratulations to Deanna Hitti who has won first prize in the 2018 Fremantle Arts Centre Print Award with her artist’s book titled, TOWLA. Congratulations to Natasha Walsh who has been awarded the 2018 Brett Whiteley Travelling Art Scholarship. 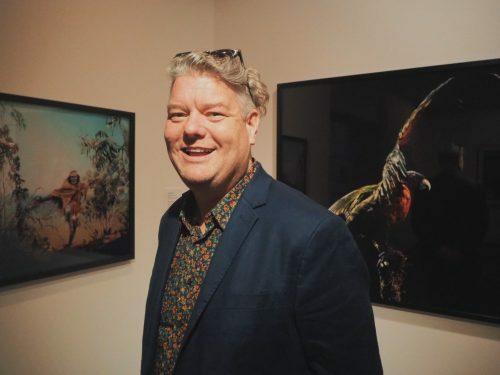 Congratulations to Jonathan Jones who has been named the 2018 Sidney Myer Creative Fellow in the field of visual arts. 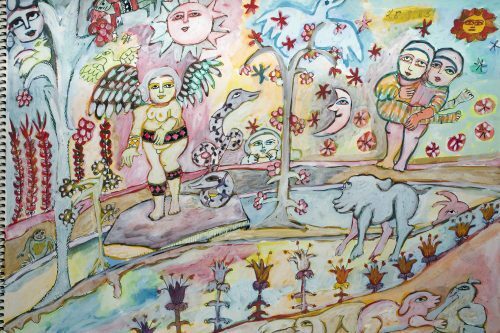 The Melbourne-based artist Mirka Mora has died at the age of 90. 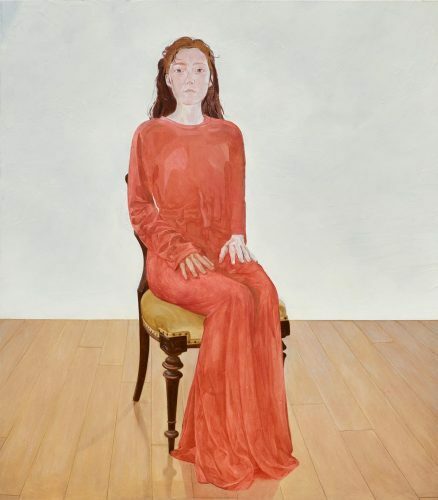 “Mirka was a central figure in the story of Heide, and in Melbourne’s cultural life,” says Lesley Harding, artistic director of Heide Museum of Modern Art, where Mora’s next exhibition, Pas de Deux – Drawings and Dolls, had already been scheduled to open in October. 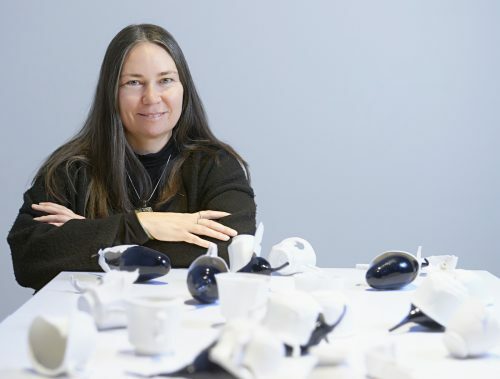 Yhonnie Scarce has taken out the 2018 Indigenous Ceramic Award (ICA) with her porcelain and glass work Servant and Slave, 2018. 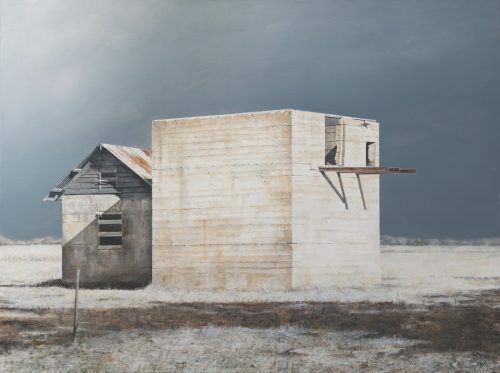 The $20,000 award is acquisitive and Scarce’s piece will join the Shepparton Art Museum (SAM) permanent collection. Painter Charles Blackman died on 20 August in Sydney, just eight days after celebrating his 90th birthday. 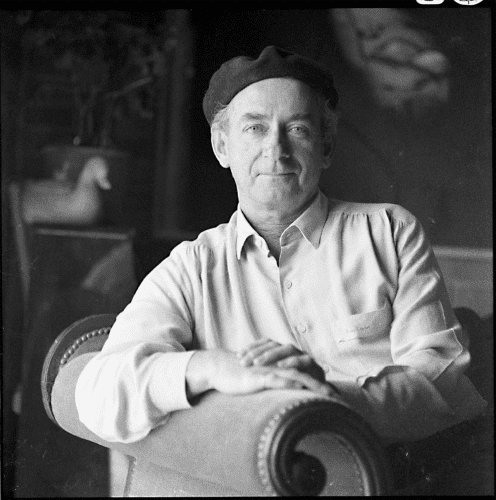 A statement released by the Charles Blackman Foundation confirmed that the artist passed away “as the first morning bird called in song” surrounded by family after a long-term battle with dementia. Congratulations to Linda Marrinon who has been awarded the second annual $50,000 Don Macfarlane Prize. 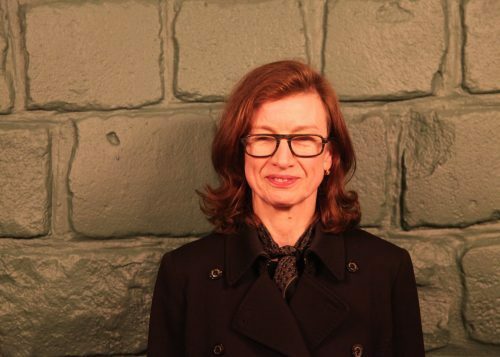 The Melbourne-based artist, who first came to prominence with her paintings in the 1980s, is now best known for figurative terracotta sculptures. 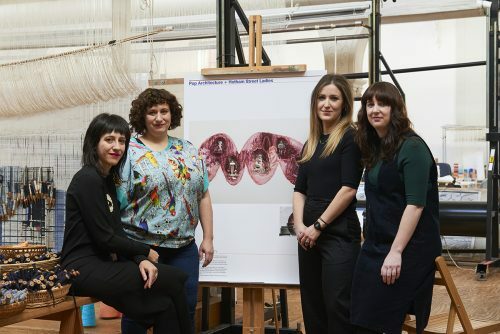 Mona founder David Walsh AO has announced a collaboration between the Melbourne-based Hotham Street Ladies and Pop Architecture as the winner of the 2018 Tapestry Design Prize for Architects. 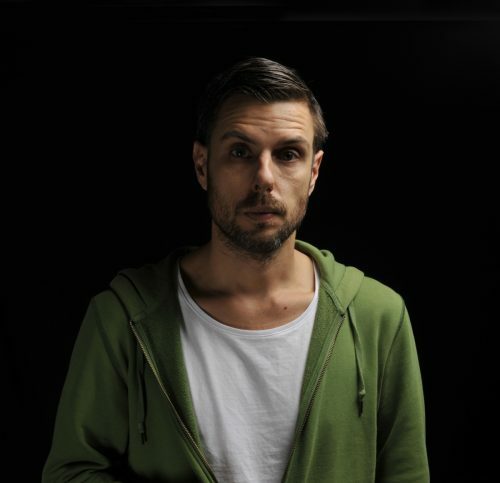 The Centre for Contemporary Photography (CCP) in Melbourne has appointed Adam Harding as its new director. 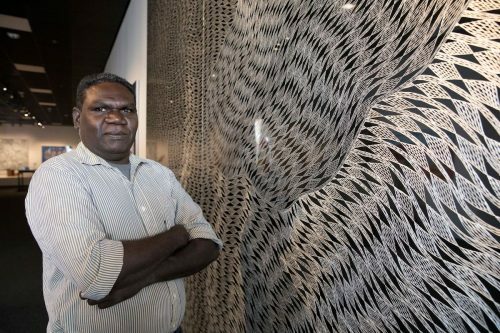 Community engagement and artists having a voice are two CCP strengths Harding is keen to continue. 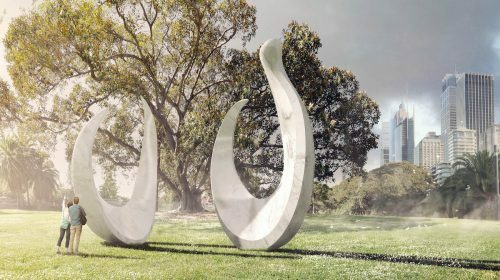 Brisbane-based Aboriginal artist Judy Watson has been commissioned to make a major public artwork for the City of Sydney’s Eora Journey project which seeks to acknowledge clans of the Eora Nation and honour the First Peoples of Australia.